Flow charts PowerPoint templates, backgrounds Presentation slides, PPT Themes and Graphics. Our flow charts, process & flows, charts & graphs PowerPoint templates are the most demanded by our customers. 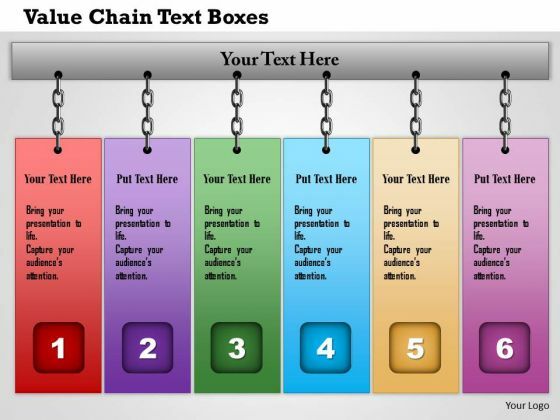 These are used in almost every business and marketing related presentations. We also have a selection of free flow charts PowerPoint templates in our free section. Flow Charts PowerPoint templates are by far the most frequently used slides in all kinds of business, sales, marketing, manufacturing and strategy PowerPoint presentations. Every process, idea or initiative can be broken down and explained better by use of a flow chart. In most cases, explaining a flow chart to your viewers is a lot easier than fiddling around with PowerPoint tools to design a visually appealing flow chart. That is where we come in. We have a large selection of flow charts depicting flows of all shapes and sizes. Whether you are looking for a business process flow chart, a manufacturing flow diagram or if you just want a set of arrows and text boxes to describe a complex process flow, you have come to the right place. We designed thousands of flow charts and process flow diagrams in PowerPoint so that you can just plug in your text in the text boxes and you are ready to present. 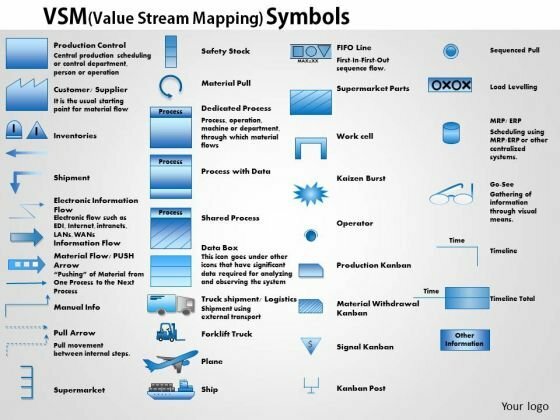 This business diagram displays framework for value chain. This slide contains graphic of colorful tags in linear order. 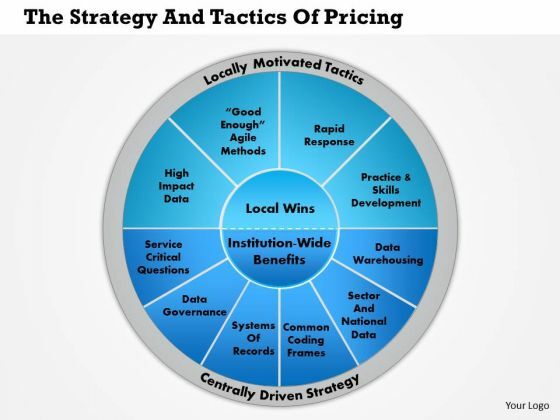 This editable diagram may be used for business and sales related presentations. This business framework PPT diagram has been crafted with graphic of linear arrow diagram. This PPT diagram contains the linear flow chart. 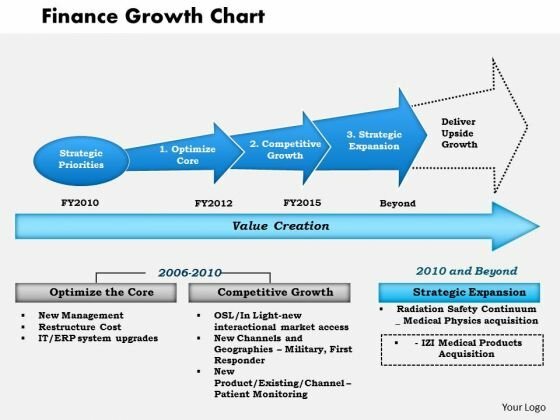 This PPT diagram may be used for business strategy and finance transformation. 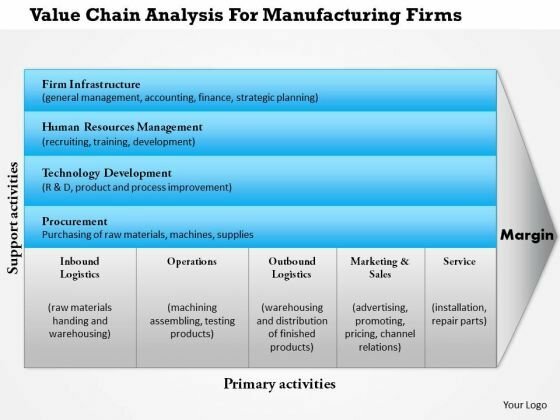 This diagram displays business framework for value chain analysis for manufacturing firms. It contains diagram depicting activities of manufacturing firms like Inbound Logistics, Operations, Outbound Logistics, Marketing & Sales, and Service. Use this professional and customized business diagram in your presentations. 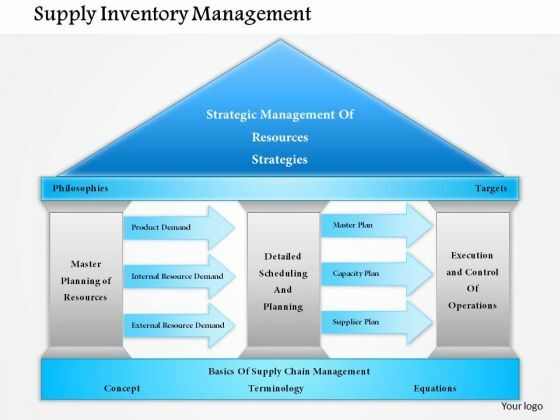 Explain the concept of supply inventory management with this exclusive PPT slide. This PPT slide contains the graphic of house and pillars. Use this PPT for your management and production related presentations. This Power Point template diagram slide has been designed with graphic of customer care center. 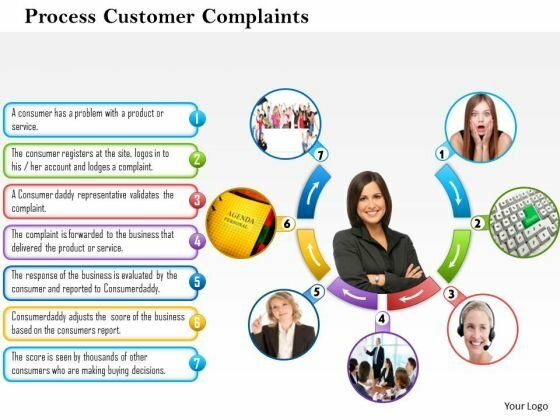 This PPT slide contains the concept of process of resolving customer complaints. Use this PPT slide for your marketing and sales service related topics.